Scrutiny: Farah Khan replaces Salman Khan as a host of Bigg Boss 8?.. 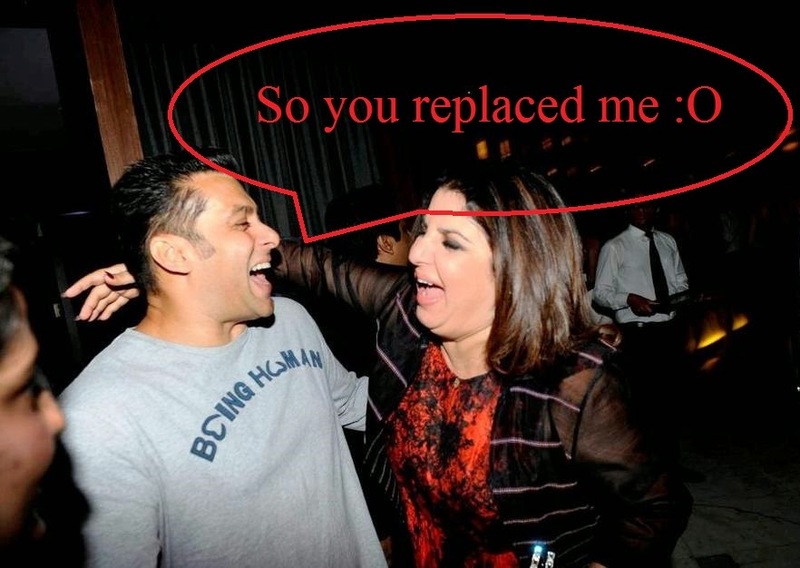 Farah Khan replaces Salman Khan as a host of Bigg Boss 8?.. We reported earlier that Colors' much talked reality show got an extension of 4 weeks. The show which was supposed to wrap up on January 4, 2015 will now end in January end or February first week. Host Salman Khan is not happy with this development, also his contract with channel will expire in January and he is not in mood to extend it. That's why channel decided to replace him. According to our sources, "Salman Khan is shooting in the interiors of Rajastan for his upcoming film Bajrangi Bhaijaan , so he won't be able to give dates for Bigg Boss. Now the channel approached Farah Khan to take over as the host of Bigg Boss season 8." ALSO READ : Bigg Boss 8 got an extension of 4 weeks? Ex-contestants to enter as a wild card? Our source further added, "We have already informed the inmates about the extension and they are okay with this new development." The makers of Bigg Boss also approached Karan Johar and Anil Kapoor to replace Salman, but they refused to host the reality show. Later they approached Farah, who agreed to come on board. Though there has been no official confirmation as yet, but it would be interesting to see Farah Khan as the host of the Bigg Boss. OH NO WHY THEY WANT TO EXTEND IT???????? ?